Thanks to my friend and classmate at The Center for Cartoon Studies, Mark Bilokur, this week’s post is about Lester Dent’s Master Plot which he used to sell HUNDREDS of short stories. 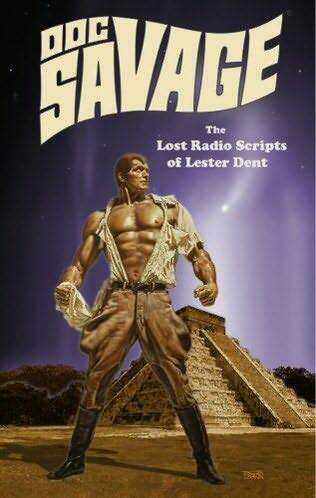 His bio on docsavage.us says that at the time of his death, he was considered the second most prolific writer in the business (second to Isaac Asimov) producing 165 full-length novels in 17 years — and that’s counting just the novels! It is great to see this, Mark. Thank you!